5.11 Jackets and tactical outerwear provide the functional innovation and high performance engineering you need to maintain peak performance, on duty or off. Designed to ensure maximum readiness and utility in any situation, 5.11 tactical jackets come in a broad array of sizes and styles to suit any profession or recreational activity. 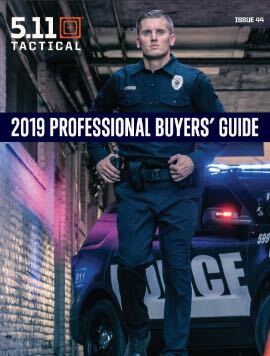 From our full line of duty wear jackets for EMS, Police, and Firefighters to our selection of covert CCW wear, 5.11 jackets combine rugged durability, modern materials, and exacting craftsmanship for the perfect blend of comfort, reliability, and dependability. For tougher environments, our 4-in-1 and 5-in-1 outerwear designs offer modular adaptability to changing climates. If you need tactical outerwear, we offer a full line of vests that provide unmatched utility and performance.